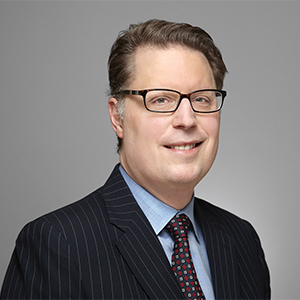 Richard Leblanc brings to business and professional clients a depth of information from his extensive research and work with boards of directors and training and development of leaders and managers. He is engaging, dynamic, personable and an award-winning educator, lawyer, consultant and author. Because of his work with leading companies and current research, Richard is always on the cutting edge of emerging global developments. His insight has guided leaders of organizations through his teaching, writing and direct consultation to government regulators and corporations.